Vacation rentals and homes for sale in Goose Rocks Beach, Kennebunk, Cape Porpoise, Granite Point, Fortunes Rocks/Biddeford Pool and Hills Beach areas. Maine vacation beach rentals. Welcome to Sand Dollar Real Estate, LLC! 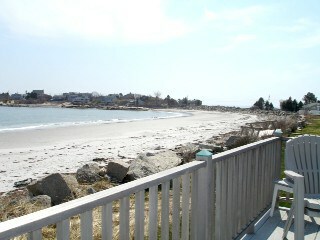 We’re located in the heart of Goose Rocks Beach, a three mile long white sandy beach in Kennebunkport, Maine. We are an independently owned real estate company servicing Coastal Southern Maine. Our primary areas of service include the listing and sales of Residential Real Estate specializing in the sale, purchase and rental of coastal vacation homes. 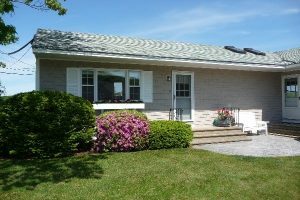 We also offer a vast inventory of Maine Beach Vacation Rentals in Goose Rocks Beach, Cape Porpoise, Granite Point, Fortunes Rocks/Biddeford Pool and Hills Beach areas. When you’re ready to book your next family vacation or invest in your own piece of heaven on earth contact us, your Real Estate Professionals and Vacation Specialists!